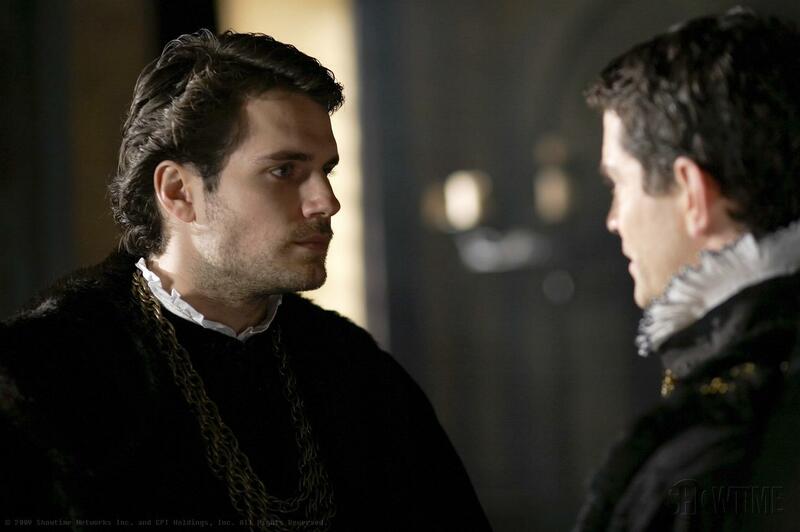 The Tudors. . HD Wallpaper and background images in the The Tudors club tagged: the tudors tv show henry cavill charles brandon duke of suffolk katherine howard anne of cleves henry.